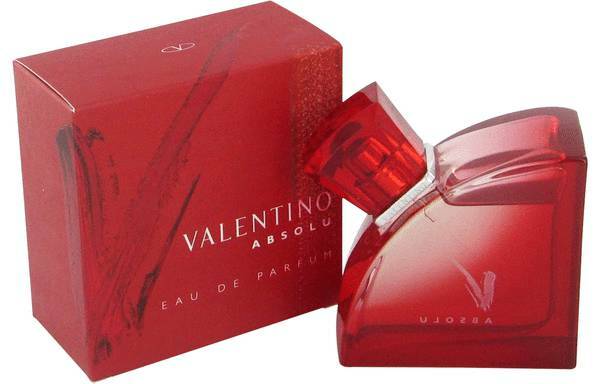 Valentino V Absolu Perfume by Valentino, Valentino V Absolu by Valentino is a lush combination of woody and vanilla accords . 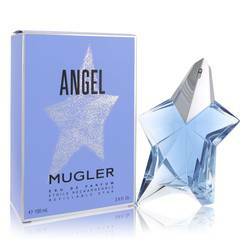 Introduced in 2005, this fragrance is creamy and seductive and sweet, but not too sweet. 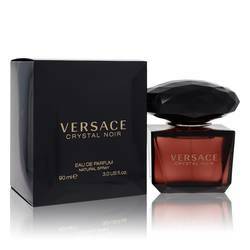 The perfume opens with fresh, fruity notes, such as fig, grapefruit and mandarin orange. At the heart of the fragrance are heady floral scents, like rose, orange blossom and frangipani. 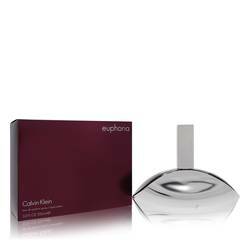 The perfume closes with touches of sandalwood, incense and musk. 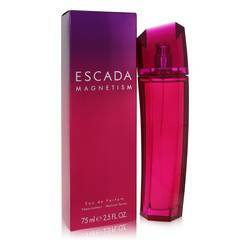 It is a perfect fragrance for a Read More Read More romantic night out with a loved one. 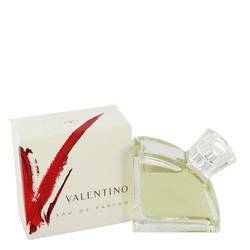 Valentino is the eponymous fashion house of designer Valentino Garavani. After studying fashion with local designers in his native Italy, Valentino moved to Paris to further his studies. He debuted his line in 1959 in Rome, soon becoming famous for the vibrant red dresses he often showcased, a shade that would be popularly known as “Valentino red.” The designer has dressed a multitude of celebrities, including Jacqueline Kennedy, Audrey Hepburn and Elizabeth Taylor. His first fragrance was released in 1978. All products are original, authentic name brands. We do not sell knockoffs or imitations.